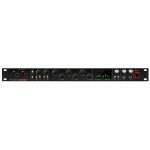 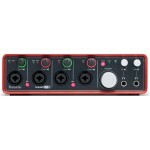 A 24-bit/96khz FireWire interface with pristine audio qual..
A truly unique and necessary addition to your DAW. 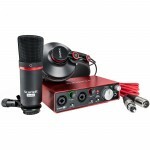 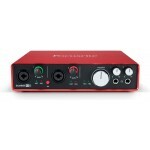 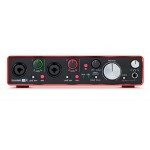 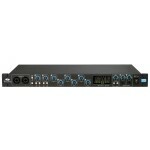 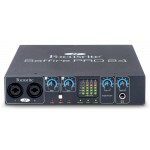 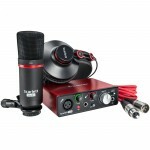 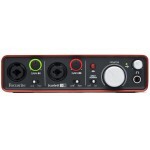 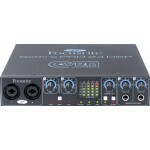 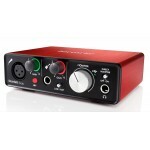 The Focusrite Saffire PRO 24 DSP is Focusrit..
An affordable Firewire interface with award-winning preamps. 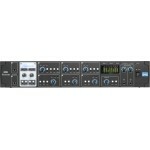 The Focusrite Saffire PRO 24 is a ..
8 in/6 out FireWire interface featuring 2 high-quality, award-winning Focusrite preamps. 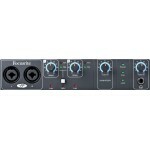 The Fo..
A FireWire interface with authentic preamp emulations, seamless software integration, and excellent ..